It doesn’t take much effort to see what the primary occupation of the locals is when driving toward Hopedale. Signs advertising saltwater fishing charters hang out from waterside boat docks and piers like Spanish moss dripping from the Evangeline Oak. Since Hopedale is only about a two-hour drive from my house, I have been on the hunt for some solid secrets that might help my son and I hook a few trout in the future. Having made that ride to Hopedale recently, I thought I better write down some of the telephone numbers that were almost hitting me in the face so I could get some great fishing information in the future. My timing was somewhat spectacular as I found several of the guides busily cleaning fish for their customers. A few didn’t mind at all that I invaded their dock with rapid-fire questions. If I came across a dock that was barren because the fish had already been cleaned, I made a mental note to make a quick call within a few days. I didn’t want any stone left unturned, and I didn’t want any secret that could help me score some fish go undiscovered. One thing I learned about most of the guides from Shell Beach to Hopedale is that they love to talk. They didn’t just talk about fishing. Some whom I knew already made sure to ask about how my momma was doing. Others provided lagniappe advice about wearing pants in this part of the world when they saw my bare legs and sandals. One guide told me a story about how a fellow trying to get to Delacroix got turned around and wound up at the Breton Sound Marina. “Is this the End of the World?” he asked. A few guides tried hard to hold on to their secrets. I wasn’t deterred by their bullish ways, though. I might not have been a covert counter-terrorism operative when I was in the military, but I had ways of making them talk. 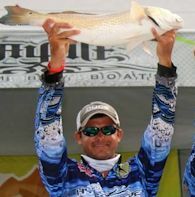 What Masson didn’t mention in his book because it wasn’t titled Redfish was that is also offers some of the best redfish action in the entire world, too. With the opportunity to catch loads of trout and bull reds on any given day, it’s no wonder so many anglers are looking for any little tip they can get to help them do just that. 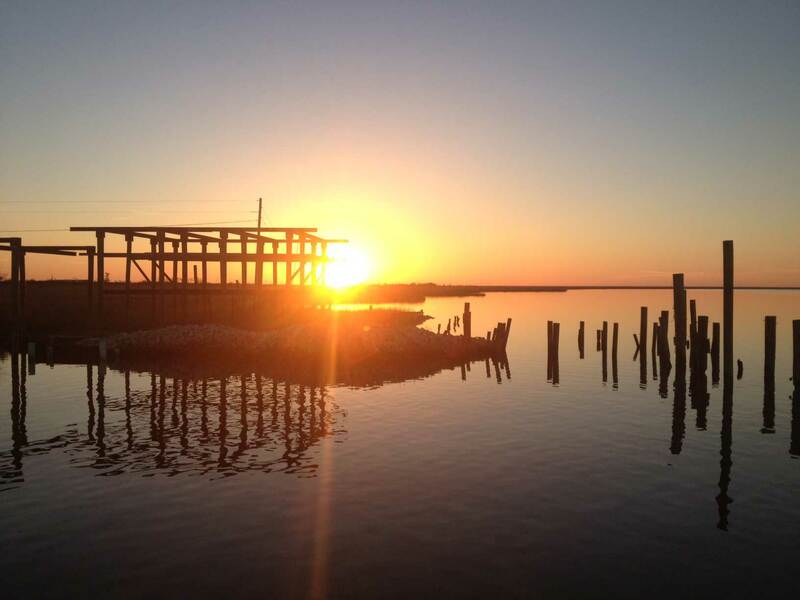 As Masson mentioned in Specks, anglers in this region of Southeast Louisiana have had to deal with a constant state of change beginning with the construction of the MRGO and followed by the completion of the diversion canal at Caernarvon. 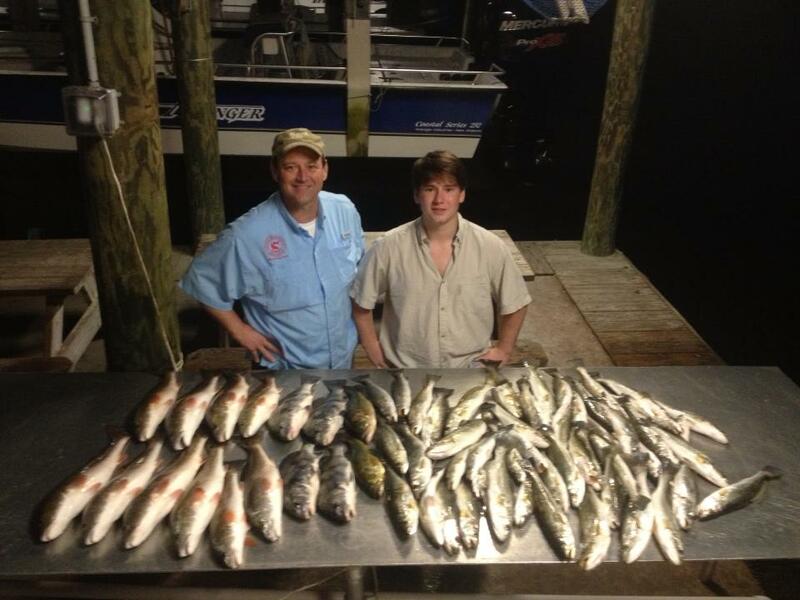 It takes an angler who is constantly on the water to learn how to deal with the cyclic nature of the fishing in eastern St. Bernard Parish. They have put in the work to learn the secrets. I have put in the work to get them to talk. Now, you have to put in the work to turn their secrets into ice chests full of specks and reds.